Have you ever woken on Monday morning and moaned at the thought of getting up and going to work? And then yearned for the weekend for five days? Rinse and repeat for 48 weeks of the year. Would you love to work from home or anywhere in the world independently with a business you could mold to your own lifestyle needs? Would you like to earn twice your current income for less than half the hours of work? If this is you, then very seriously consider shaking things up. I am not saying to immediately leave your job. In fact, I don’t recommend that. That’s risky. Build your own online business while continuing your 9 to 5 job until you feel comfortable making the permanent switch. Ask yourself what area you have more knowledge in than the average person. There will always be those who know more or less than you. But your target market is those who know less than you on your chosen subject. You certainly don’t have to be an expert or have any formal qualifications in that field. When I started coaching the low Fodmap diet, I had zero qualifications in the health arena. I just had knowledge from my own experience and knew more than many other people. And they wanted to know what I knew. 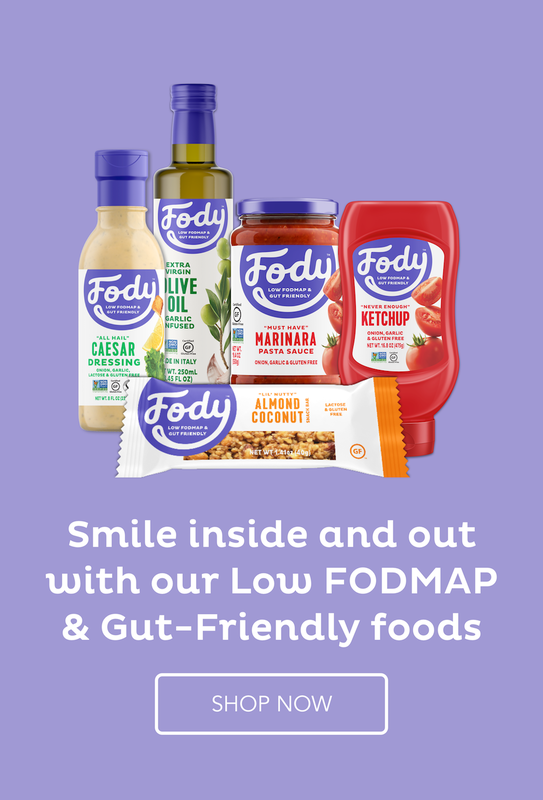 When I offered my very first 1:1 low Fodmap coaching program five years ago, I remember one lady asked me why she should pay the substantial fee to me in particular, and I carefully crafted an email explaining why I was the very best person she could ever have on her side during the process of eliminating her symptoms. None of it mentioned certifications in the health field. She joined shortly after receiving the email. That is one of many documents I will be sharing with you in the Become an Online Low FODMAP Coach program starting 18th February. Don’t let lack of certification hold you back. If you show that you know what you are talking about, people will listen to you. And once they trust you, they will pay for your experience and knowledge so they can solve their problems. When is the best time to start the process of creating a successful online business? Yesterday. But, if you try this without a mentor (I had one), you could take several years to reach the point where you are making money. But actually, the odds are that you will give up long before that, like 99% of those who try by themselves. You need help! I know for a fact I couldn’t have done it without a great coach who helped me every step of the way. LET ME BE YOUR MENTOR! And that’s what I want to do for you now with the Become an Online Low FODMAP Coach program. I will be your coach and mentor while you set everything up for a very different future. One that does not have you getting up early on Monday morning to go and work for someone else. You will get up when you want and work the hours you choose so you can live a lifestyle that suits you. That’s how I live today. Take the first step towards this future and join the program now. See a bright light on the horizon and focus on it. That is the only way to reach it. If you don’t change anything, then nothing changes. You will keep yearning for the weekend ad infinitum. And the tomorrow you want will never come. Don’t put off until tomorrow what you can do today! Click HERE to learn more. The cart closes in a few days.